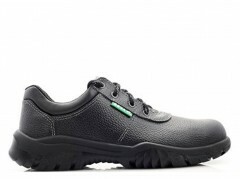 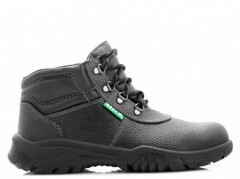 The Bova Safety Footwear range of Safety Boots and Safety Shoes offer exceptional safety features in a range of stylish safety boots and safety shoes. 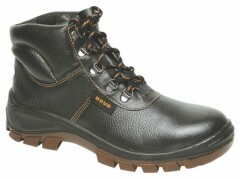 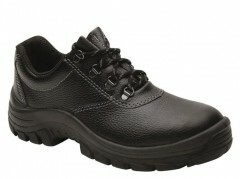 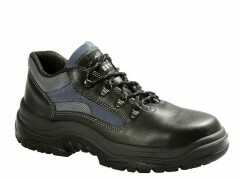 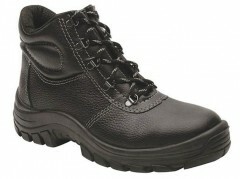 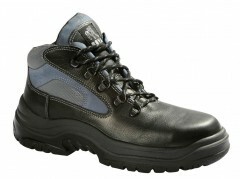 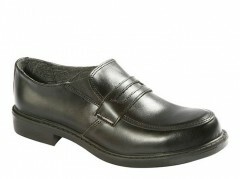 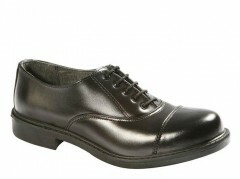 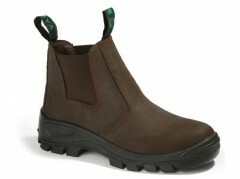 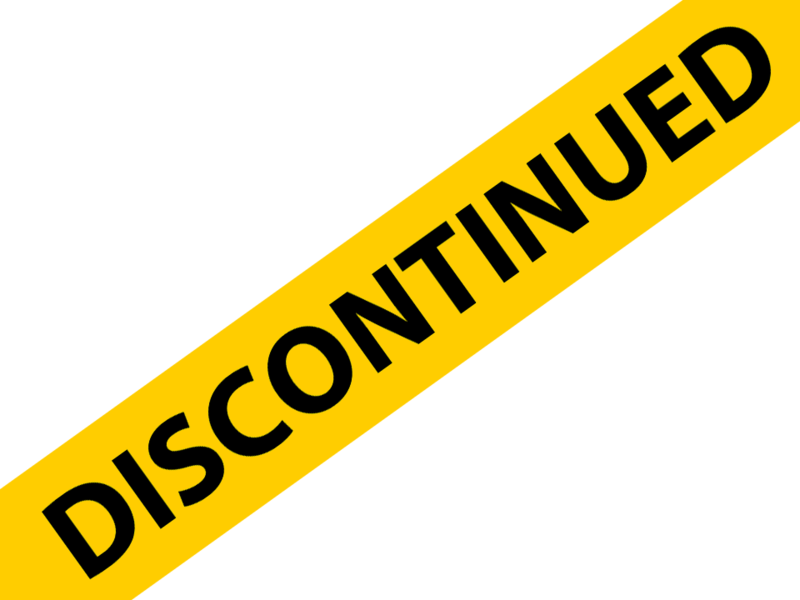 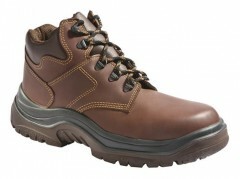 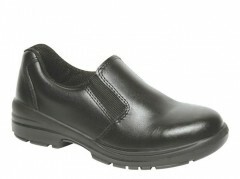 BOVA is Southern Africa's leading brand of Safety Footwear and Para Military combat boots. 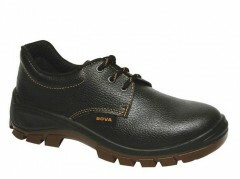 BOVA is synonymous with quality, reliability and innovative design. 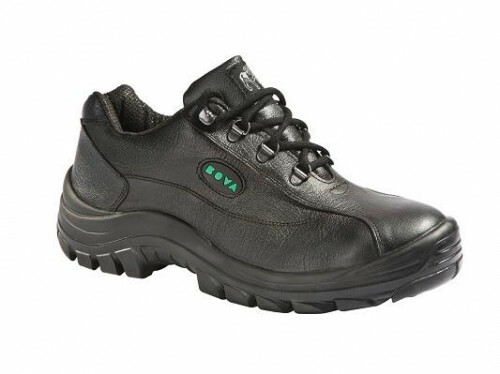 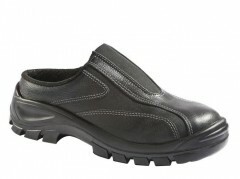 BOVA Safety Footwear is available in a wide range of styles and moulds to suit many diverse markets and applications under its popular BOVA brand. 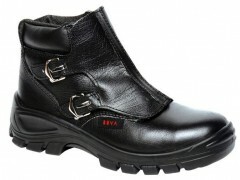 BOVA Safety Footwear is used extensively in the automotive, mining industries, heavy and light engineering sectors, civil engineering, agriculture, combat boots for defence, security and police.